LBLV announced 30% First Deposit Bonus to all new and existing clients. This is your way to the largest and most liquid market which has become the main source of stable income for many traders around the globe. Enjoy an extensive range of trading markets of currency pairs, Commodities and Stocks, unbeatable leverage of 1:400 and excellent assistance from a well trained support team. Don’t waste time and take advantage of our unique offer before it’s over. 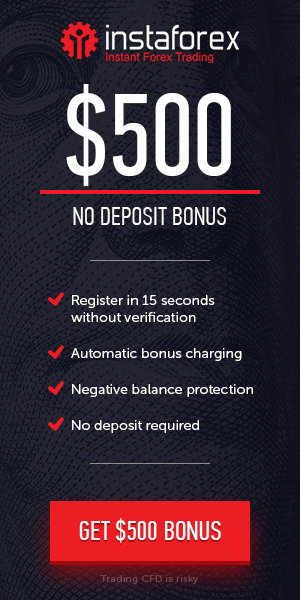 Bonus Offer : 30% First Deposit Bonus. The Bonus amount is 30% First Deposit Bonus.